After sipping on Barrell Bourbon Batches 001 and 004 in Chicago, we went out and bought a bottle of Barrell Bourbon (Batch 005) at an ABC store in North Carolina. 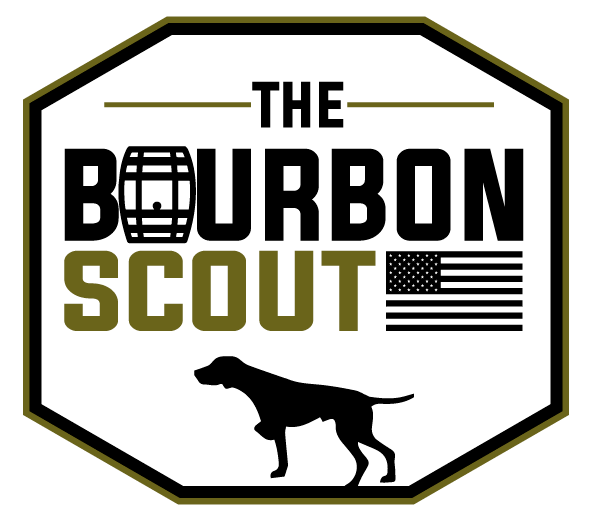 You can read a background on the company and our tasting notes for Batch 005 here. Shortly after releasing Batch 005, owner Joe Beatrice released Batch 006, also a 70% corn, 26% rye, 4% malted barley Tennessee Straight Bourbon Whiskey. Like Batch 005, Batch 006 was aged for just over 8 years. Unlike Batch 005, this one was matured low in the rick house "for a rounder, mellower profile." This week, we sipped on 005 and 006 together to compare how elevation in the rick house affects a product. Color: Burnt orange; no significant difference between 005 and 006. Nose: The nose on 006 is deliciously complex and a notch milder than the bold, cinnamon-apple dominated aroma of the 005. I poured myself a healthy glass of 006 and let it breath. It opens up nicely to reveal toasted marshmallow, Siskiyou cedar wood, dill, young oak, and apple juice. Tasting Notes: Fiery from the start. I wouldn't say the flavor profile is mellow, but it is slightly mellower than 005. Vanilla, cinnamon, and oak coat the tongue. Barrel char and peppery spice pop at the end. The finish is ridiculously long; you'll sense the warmth in your chest cavity tomorrow. Overall: B+. Barrell Bourbon Batch 006 is one of those bourbons I could smell all night. It's almost as pleasant to smell as it is to sip. The flavor profile is straight forward but full of cinnamon spice and high proof heat. When compared to its brother Batch 005, Batch 006 wins by a nose. * Disclaimer: After reviewing Batch 005, Barrell Bourbon kindly sent us a bottle of Batch 006. While we occasionally accept and review samples, we always disclose it and remain independent in forming our notes and opinion.